Storming colour action from the laugh-out-loud film. Fighting evil is about to get freaky! What do you do if you have a really embarrassing clone? Well – dropping him off on another planet isn’t a bad idea. So that’s what Superman does with his clumsy clone, Bizarro. Will it work? No! Imagine your favourite LEGO® DC super heroes: Wonder Woman, Batman and the rest. 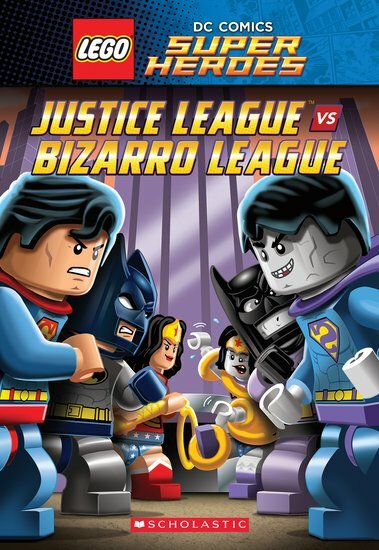 Now imagine them fighting evil with the Bizarro League – weird clones of themselves. Does that twist your mind? Anything could happen in this unlikely alliance!